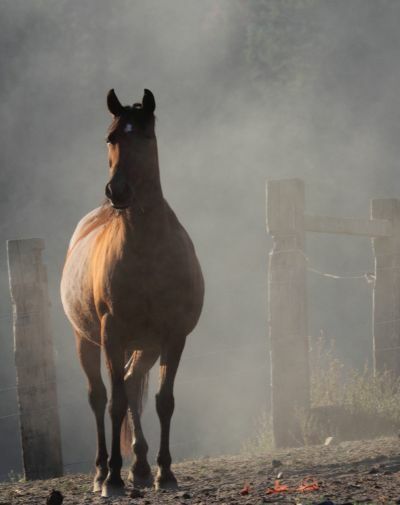 At Krisean Performance Horses we believe that our mares are the foundation to the beautiful athletes we strive to breed. 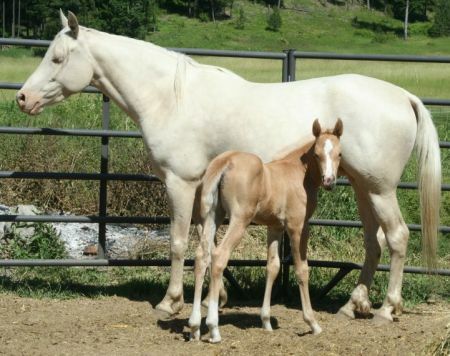 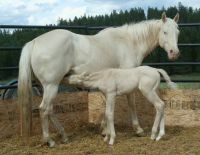 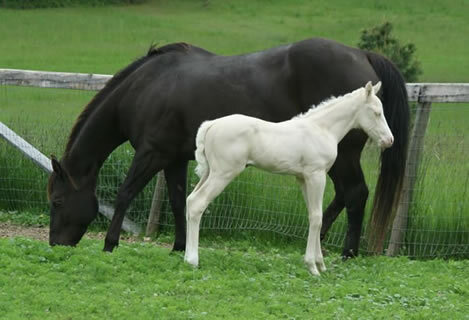 Equally, if not more important, than the stallion, they are the ones that carry, nurture and grow the foals until they are weaned. 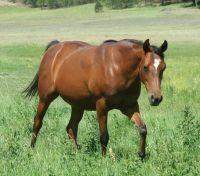 We have chosen and bred our mares to have athletic abilities, excellent dispositions and a pretty look.